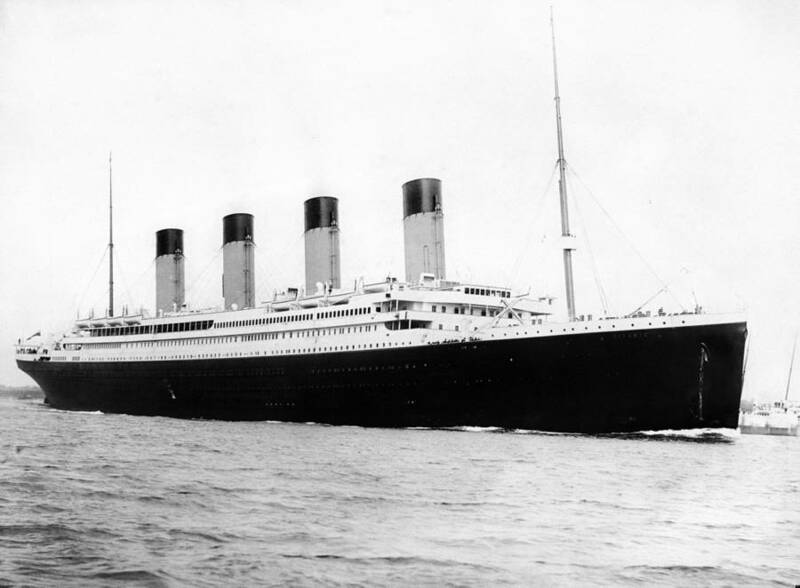 Thanks in large part due to a new documentary called The Six, slated to be released in late 2018, the world may finally be learning the story of the six Chinese people that survived the Titanic and never got the attention that they deserved. The third-class ticket that listed all of the Chinese passengers aboard the Titanic. 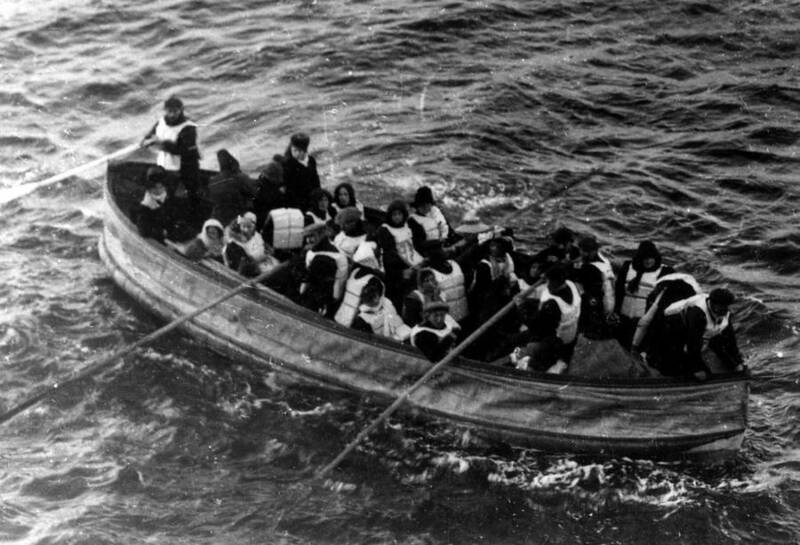 The last lifeboat to depart from the Titanic. 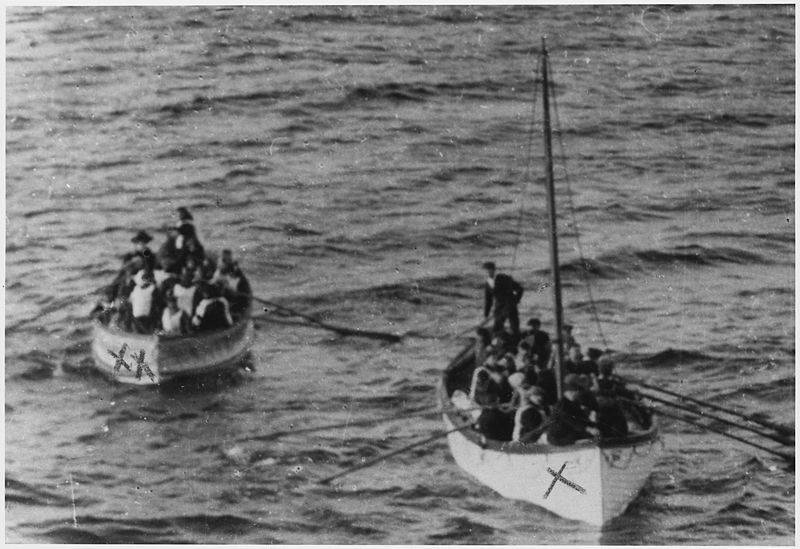 Two lifeboats packed with Titanic survivors head towards the rescue ship. The Chinese Exclusion Act of 1882 suspended Chinese immigration to America for 10 years, and it was renewed again in 1892. Finally, in 1902, Chinese immigration was made outright illegal (the first such move against one group in American history). It wasn’t actually until 1943 (when China fought with the allies during World War II) that the Chinese became eligible for American citizenship. After having survived one of the greatest maritime disasters in modern history against tremendous odds, the six Chinese survivors of the Titanicwere forced out of the United States. And for nearly a century afterward, it was uncertain what had happened to them since — until the documentarians behind The Six started digging. But thanks to the hard work of researchers, historians, and a large social-media campaign, the makers of The Six were able to trace the steps of the Chinese survivors after they seemingly had disappeared from history. The trails mostly led back to China, predictably enough. 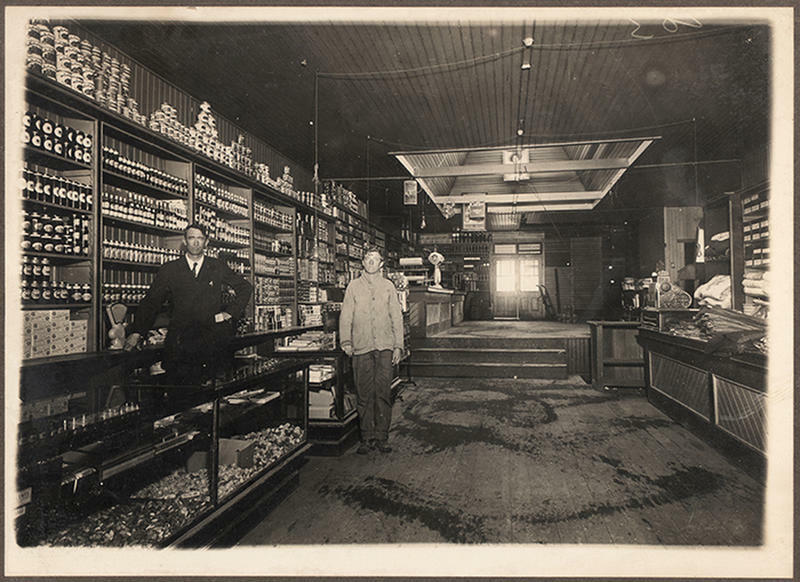 However, in one case, a survivor came back to the United States — the country that had shut him out of history.